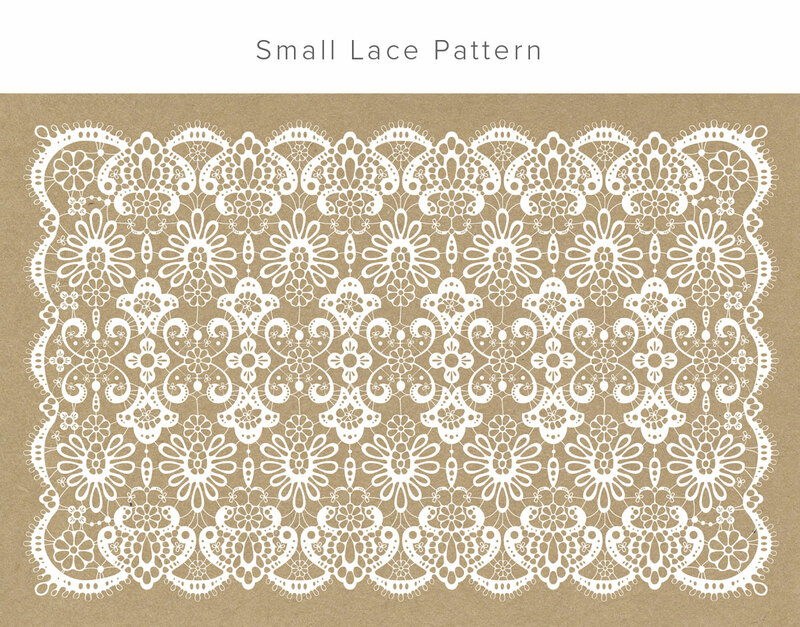 A client approached me and asked me to design a delicate lace pattern that can be used for gift wrapping paper. 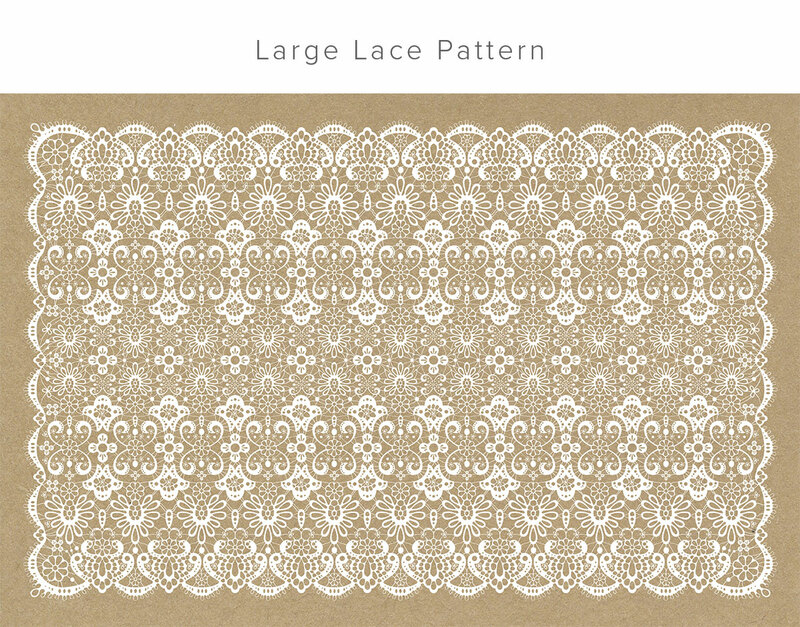 The pattern will be printed with white ink over brown craft paper. 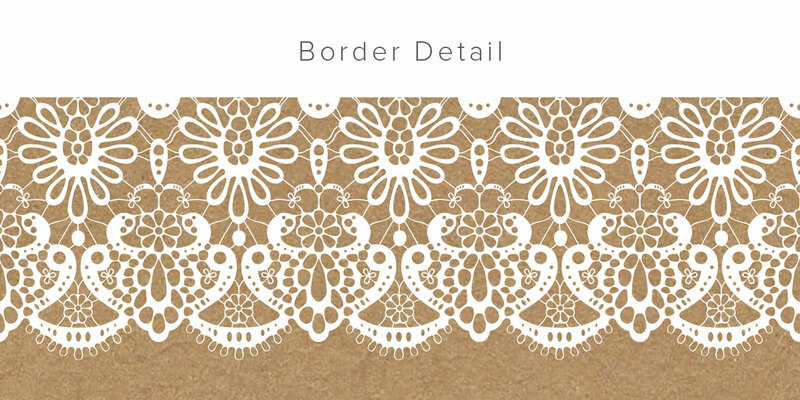 I designed a small and a large version with borders in addition to a seamless repeat that will be used for a wrapping paper role. 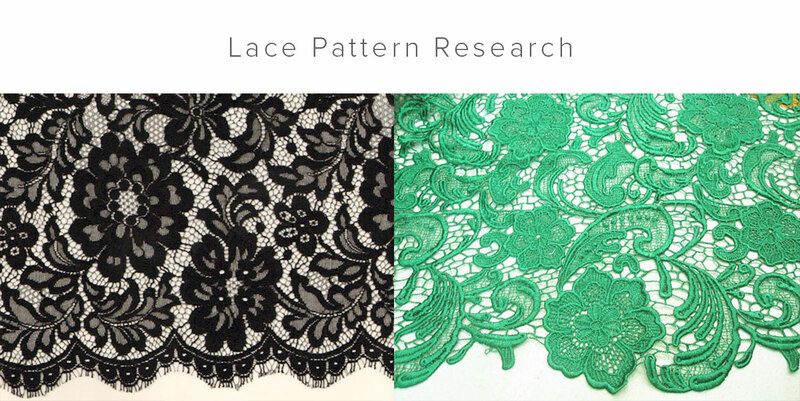 Once I get samples of the finished product, I’ll add some photos to this page.